XMind Ltd. | What is XMind Share? Home › General › What is XMind Share? 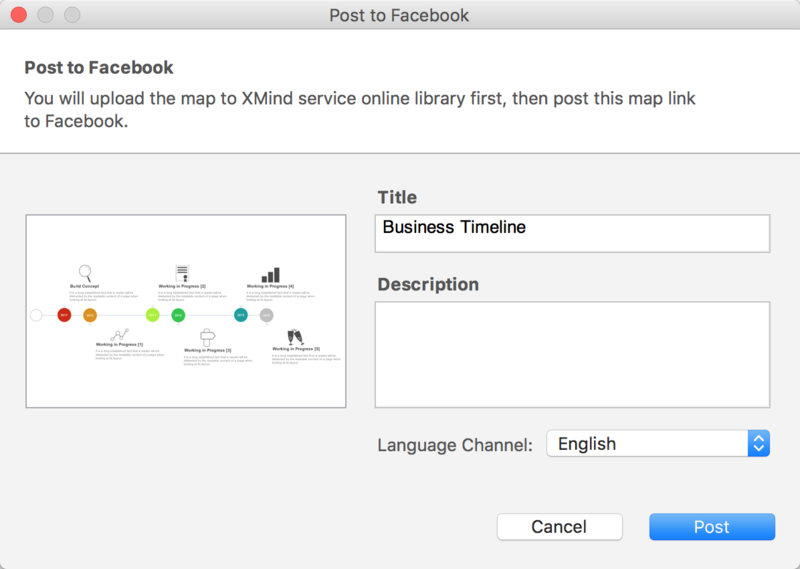 XMind Share is a free service for XMind users to share their mind maps with the world! Mind maps uploaded by XMind users can be found on XMind Mind Map Gallery. 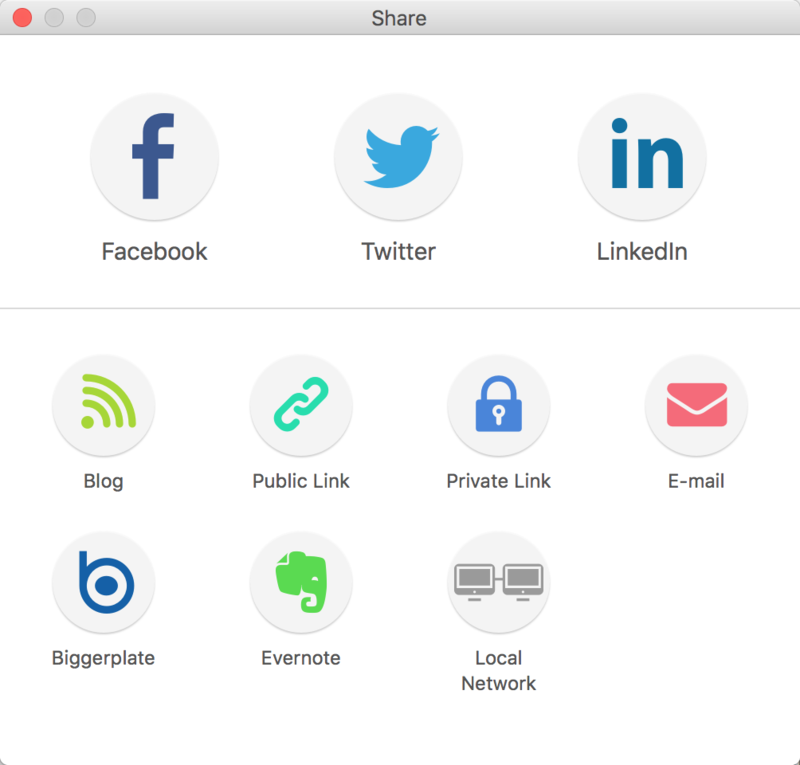 Public link: Mind maps shared via public link can be searched by search engines. Others can view and download these mind maps on your XMind account page. Private link: These kinds of maps will not be searched by any search engines. Visitors can not view them on your account page unless they have the map's URL.